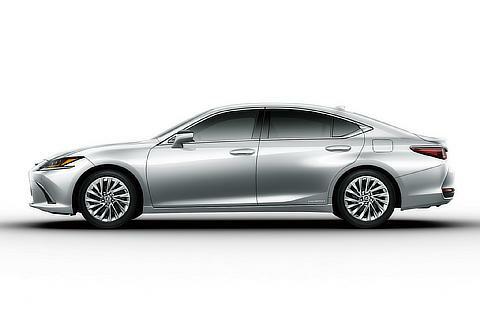 The All-New Lexus ES Goes on Sale in JapanThe Lexus ES, which launched the brand alongside our LS flagship, continues to deliver heightened comfort, craftsmanship, and luxury as it enters its 7th generation. 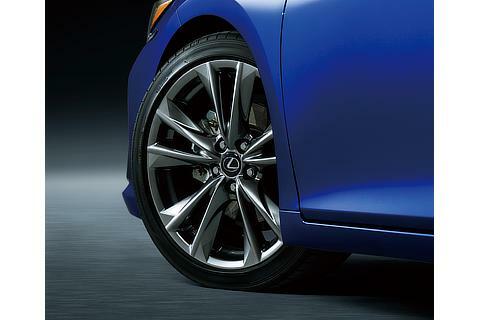 Its head-turning profile reflects its dynamic capabilities and continues the brand's commitment to crafting vehicles with heightened excitement, emotion, and passion. 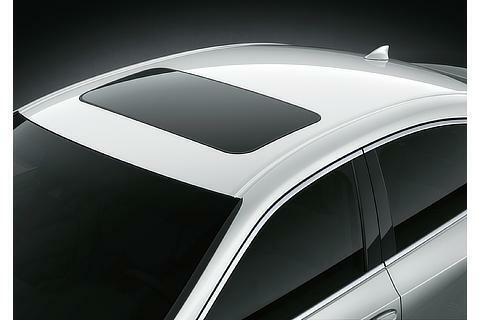 The GA-K platform provides the foundation for heightened comfort, quietness, and driving dynamics. 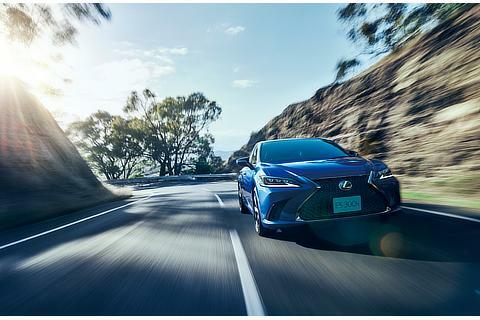 Lexus' signature driving feel is embodied in the new ES, making it even more exciting to drive under a variety of driving situations and road conditions. 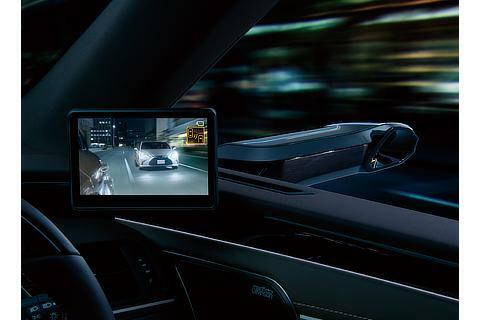 The world's first production Digital Side-View Monitors and the latest in safety technology emphasize Lexus' commitment to safety. 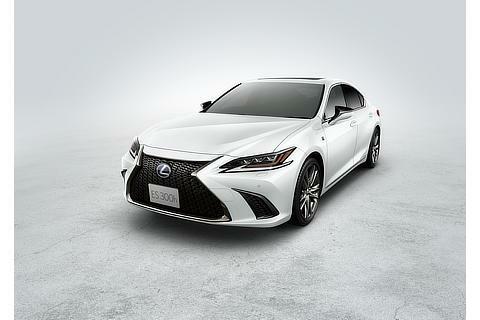 TOKYO, Japan (October 24, 2018)―Lexus today announced the start of 2019 Lexus ES sales at all its dealerships across Japan. 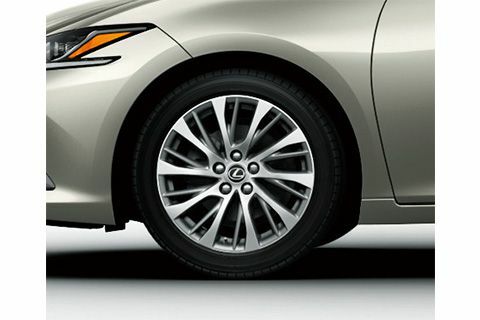 Taking advantage of the GA-K platform's low center of gravity, the ES' low, wide exterior proportions mirror the way the sporty sedan performs on the road. 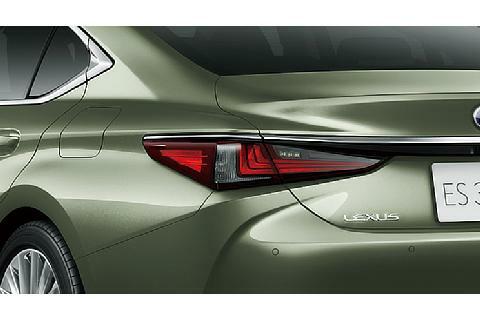 With the slightly aft placement of the A-pillars and the revised angle of the rear pillars, Lexus designers have succeeded in creating a sleek, dynamic silhouette. 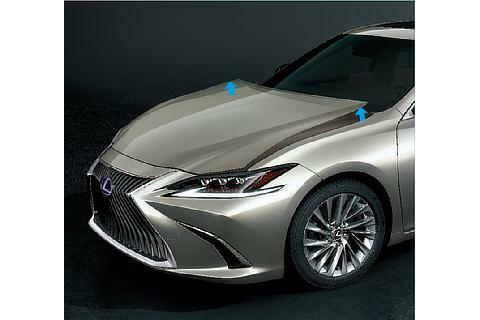 With this new body shape, Lexus designers sought to produce a sportier car with class-leading aerodynamics, while maintaining the ES' customary spacious cabin. 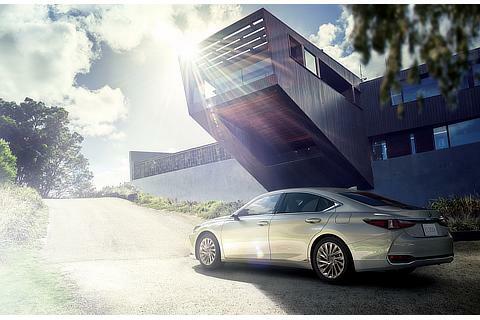 High-quality materials and fastidious attention to the smallest of styling details make the all-new ES the very example of functional beauty and high quality. 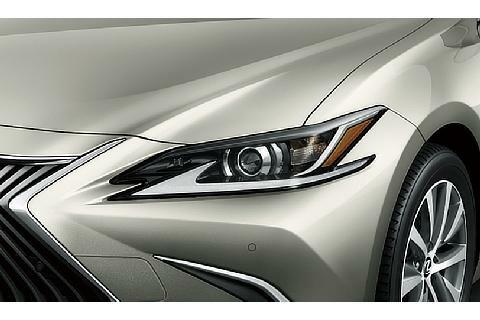 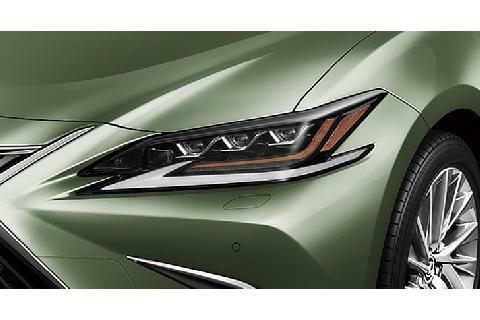 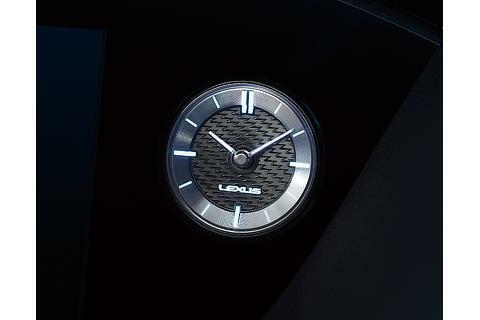 A more expressive face was achieved through combination of a new mesh pattern for Lexus' signature spindle grille, defined by a continuous flow of small "fin" shapes; the sharp, sculpted edges of the car's body, and newly designed headlamps with three compact LED lamps. 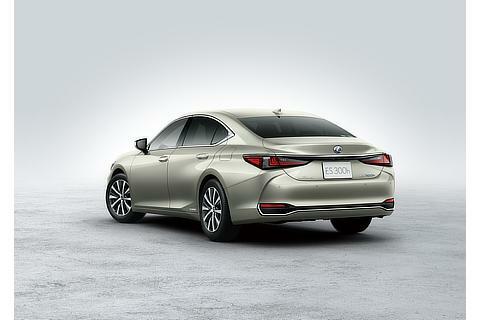 The rear design adopts Lexus' distinct personality traits, including the stable stance of the wide rear tires and combination tail lamps featuring three L-shaped lenses. 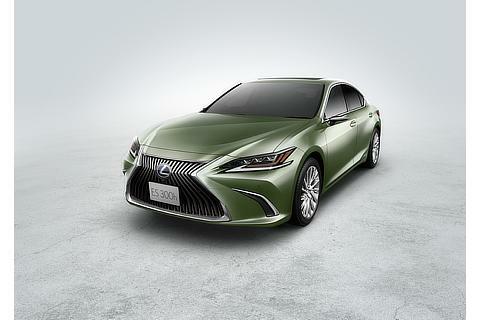 Two new colors are introduced: Ice Ecru Mica Metallic that emphasizes the car's elegant nature and Sunlight Green Mica Metallic, a gorgeous deep shade that affords the car dramatic presence. 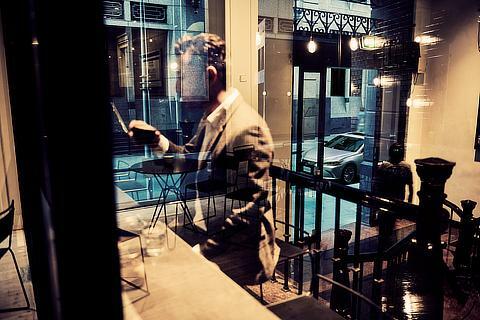 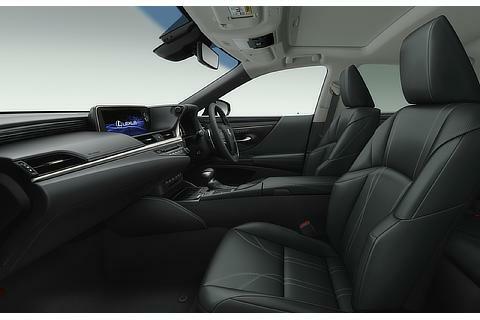 The all-new ES positions driver and passengers as the focal points of the interior. 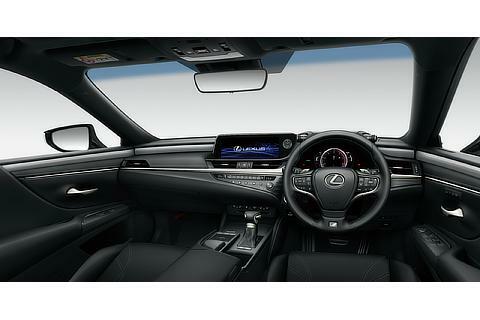 The cockpit seemingly cocoons the driver, facilitating a complete connection with the car and delivering a truly exhilarating driving experience. Passengers are enclosed in a comfortable, safe environment where they can relax and enjoy the ride. 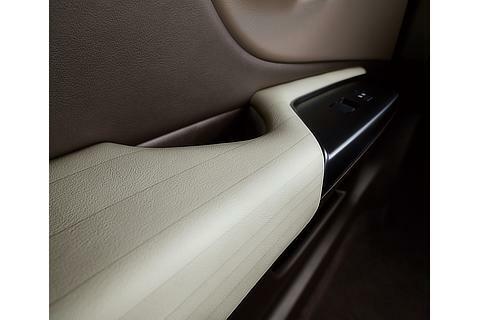 The center console and armrest flow together in unity, while the upper/lower front seatbacks have been designed to allow easy operation of the controls and viewing of the monitor without necessitating a change in driver posture. 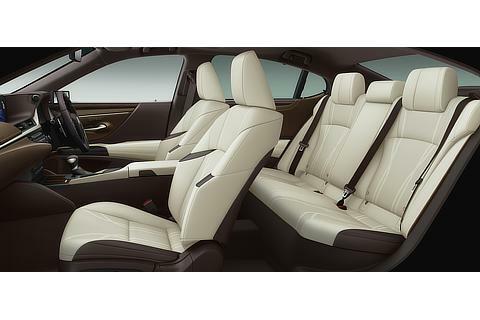 The upper part of the seat, placement of the fully adjustable steering wheel, and strategic positioning of the foot pedals have been designed to achieve the optimal driving position. 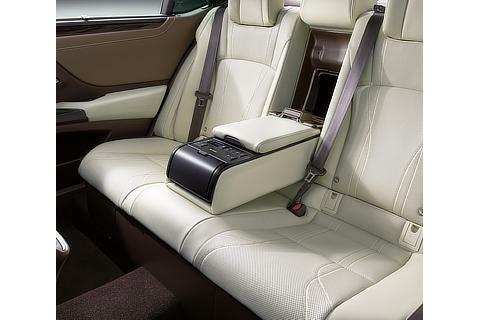 This and the lateral support provided by the seat were the result of vigorous testing and data gathering. 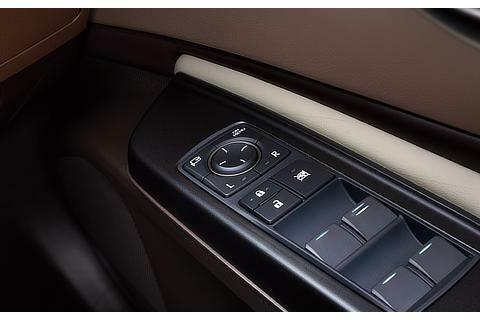 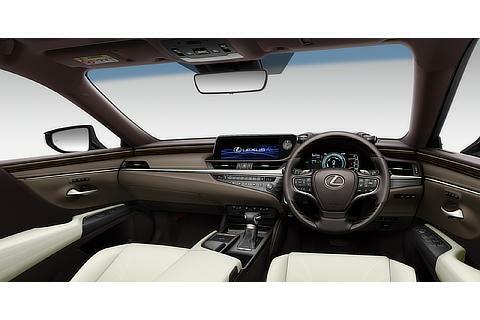 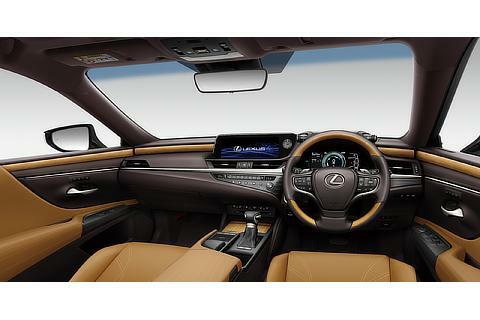 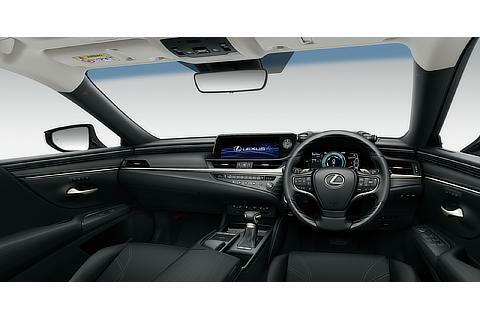 The instrument panel and door trim meet in a seamless flow, creating a wide and spacious atmosphere in the cabin. 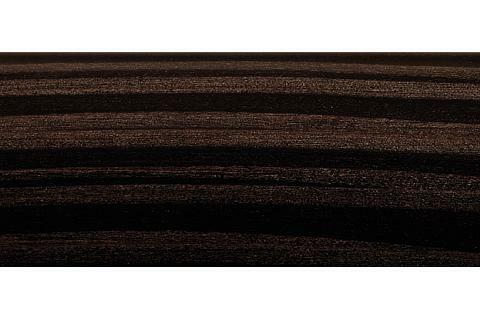 As an option, door armrest upholstery is offered in a material that incorporates Viscotecs TM*5 technology and features a three-dimensional pattern. 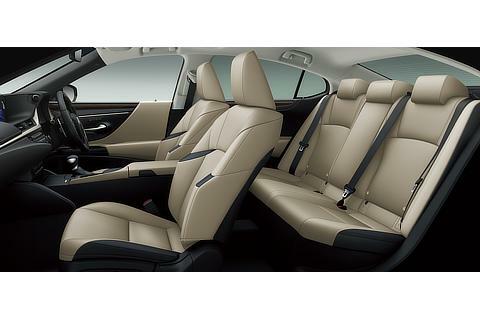 This material is used throughout the cabin for an elegant feel and a sense of spaciousness. 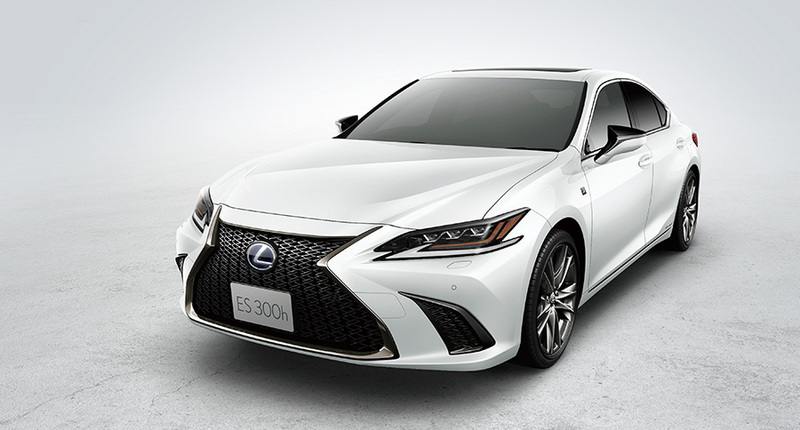 With significantly enhanced supple ride quality that has been an integral part of the ES DNA, the new ES also exhibits a newfound sportiness that thoroughly captures the ideals of the new generation of Lexus. 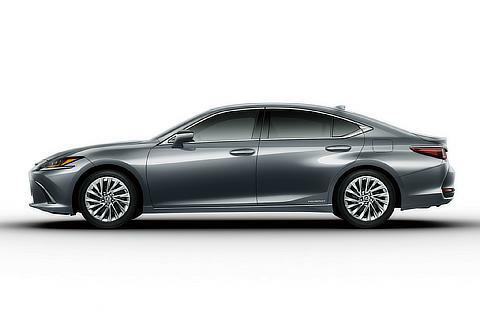 At the heart of the car's more athletic nature is the brand's latest driving technology, namely, the GA-K platform and new-generation hybrid system. 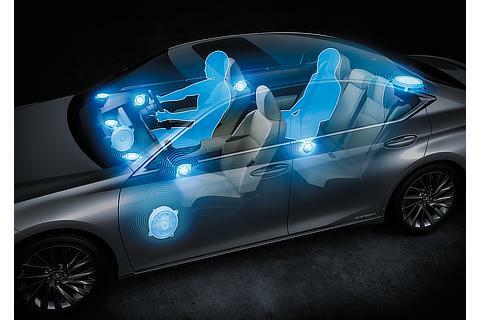 After thoroughly analyzing human movements and responses, Lexus engineers have created a car that, as much as possible, serves as a natural extension to the driver's body. 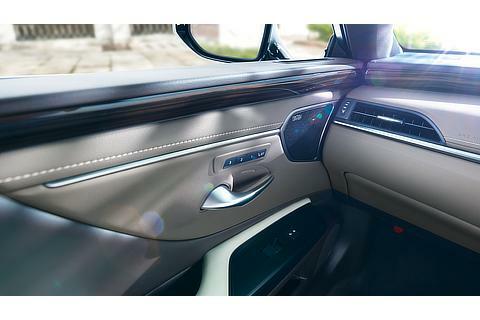 The engineers focused especially on precisely executing the driver's inputs, immediate vehicle response, and creating a comfortable cockpit. 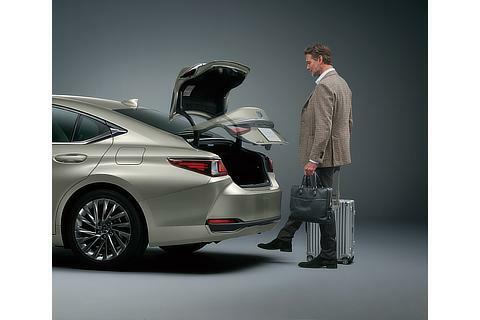 In addition to demonstrating high rigidity and possessing a low center of gravity, the new Lexus platform features a double-wishbone rear-suspension setup with an optimal overall geometry that results in excellent handling and stability. 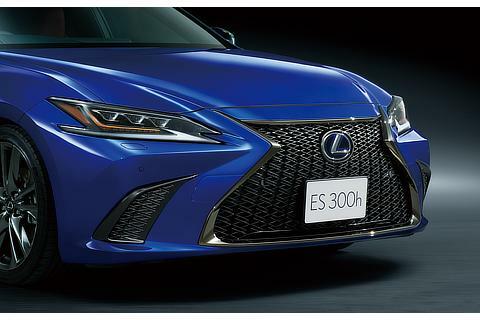 The sharp response provided by the rack-mounted electric power steering system gives the new ES precise steering, part of Lexus' signature driving feel. 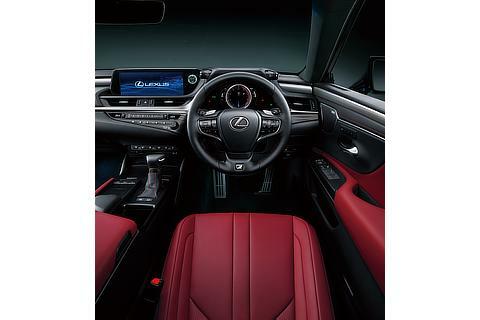 The low placement of the driver's seat (low hip point), a fully adjustable steering wheel, and the strategic positioning of the pedals help promote the optimal seating position for the driver. 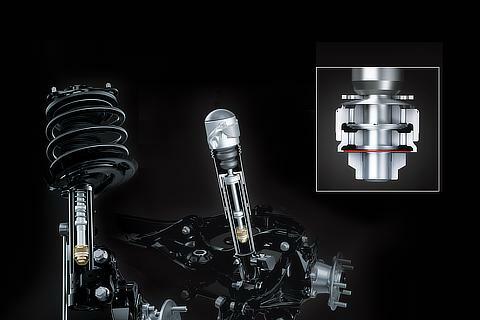 The front shock absorbers of models not featuring Adaptive Variable Suspension are equipped with a new ultra low-velocity valve in the piston that manages oil flow in response to the most minor of road irregularities and generates appropriate damping force. 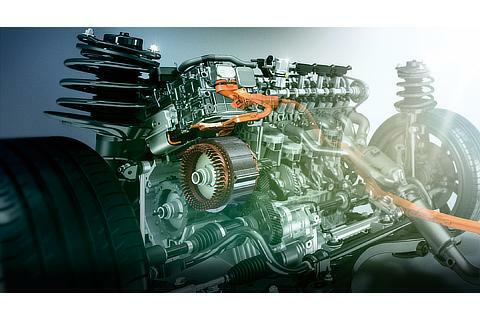 This swing valve shock absorber is a world-first. 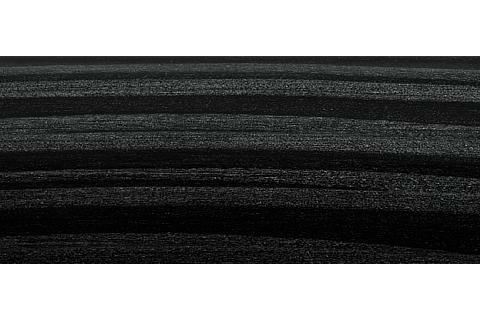 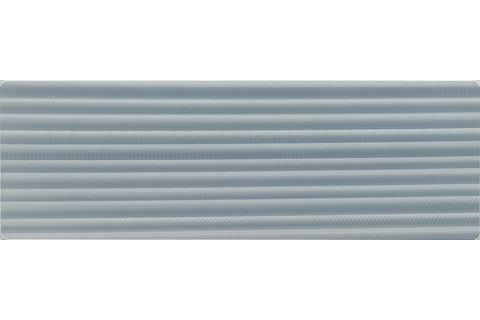 *1 Even when the stroke speed of the shock absorber is low, it will exert appropriate damping force, providing excellent responsiveness on all varieties of road surfaces, resulting in a consistently even ride quality. 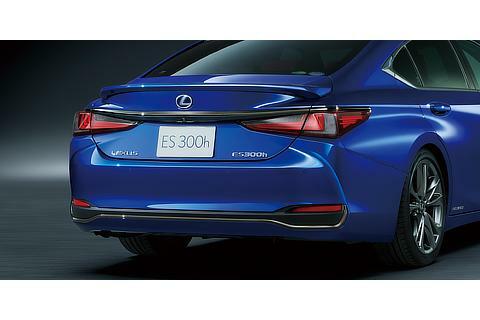 To enhance the extremely quiet nature that has been an integral part of the ES' DNA, Lexus engineers adopted the highest levels of sound absorption, sound insulation, and noise-cancelling measures, including a flowing body shape that was developed through many hours of wind-tunnel testing. 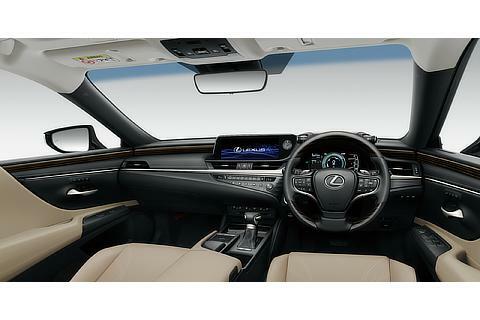 Additional features, such as noise reduction wheels and sound-insulting acoustic glass from the flagship LS sedan, have also been employed. 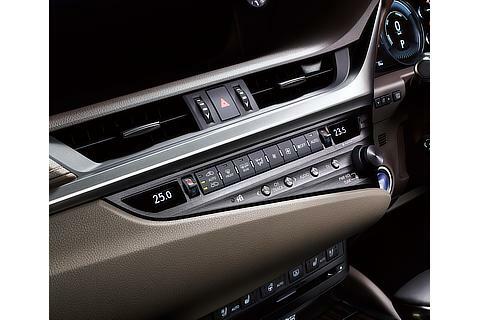 Sound produced by the engine and audio system has been precisely tuned, resulting in cabin sounds set at a frequency most comfortable to the human ear. 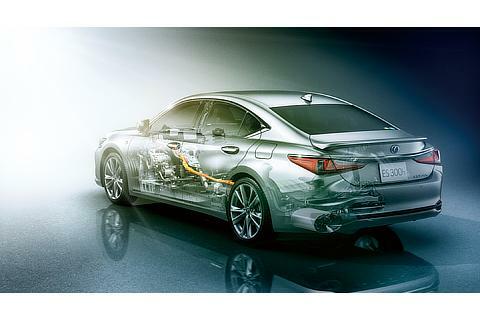 The 2.5-line inline-4 engine is equipped with laser-clad intake valve seats, which permit increased airflow into the cylinder and a new intake port shape that increases the tumble-flow turbulence of incoming air and fuel for high-speed combustion. 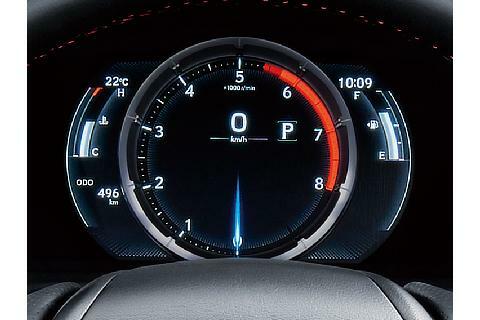 The new engine achieves world-leading thermal efficiency, combining robust power delivery with excellent response to deliver superb fuel efficiency of 23.4 km/liter (under the JC08 test cycle). 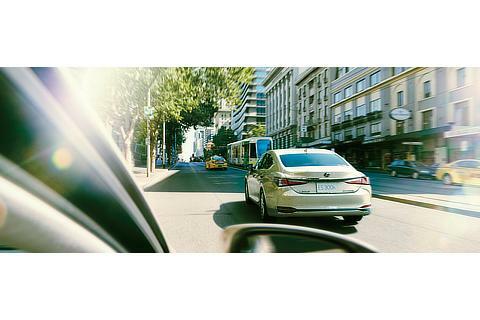 The ES hybrid system achieves excellent fuel efficiency and powerful acceleration due to the new hybrid transaxle with improved efficient internal power flow and a higher-efficiency power control unit*6. 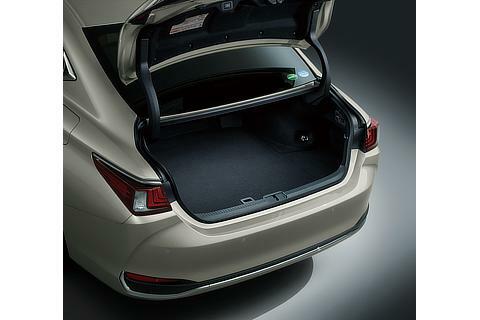 A new, more compact hybrid battery is located beneath the rear seats, contributing to ideal weight balance and low center of gravity, while enlarging cargo space. 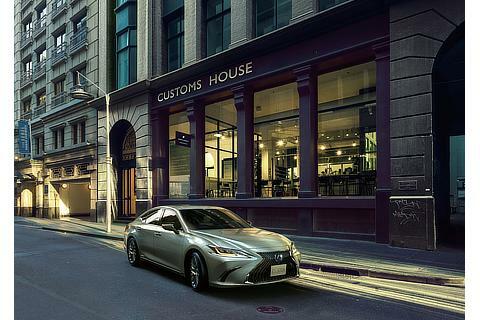 The F SPORT appearance and performance package is now available on the ES for the first time, providing sharper handling response and a more aggressive appearance. 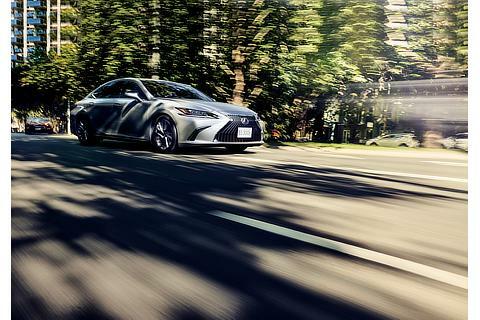 F SPORT enhances the ES' already excellent responses with new solenoid-type Adaptive Variable Suspension*7, which provides precise damping force in all driving situations, and performance dampers at the front and rear to further increase body rigidity. 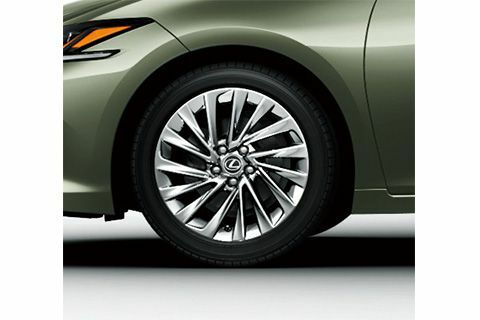 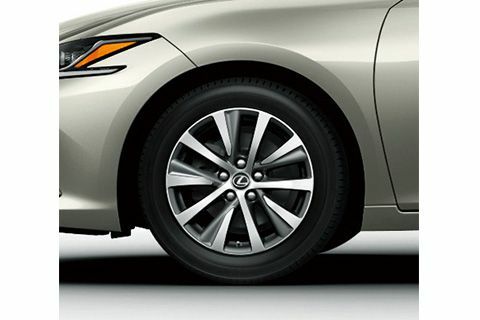 19-inch alloy wheels with low-profile tires result in exceptional handling, high cornering stability, and a solid ride quality. 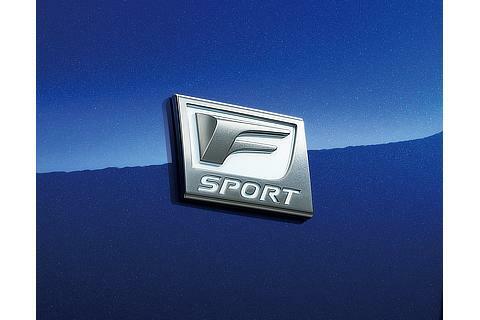 F SPORT grille features a new F-mesh pattern, yielding a sportier front fascia. 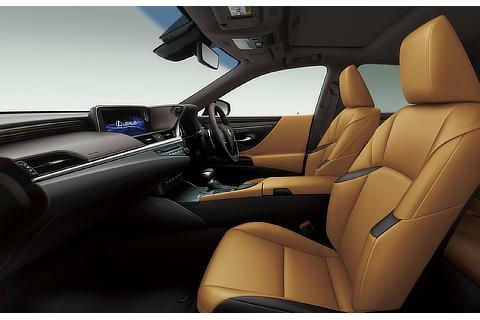 Special sport seats hold the driver and passenger more firmly during spirited driving, while a custom steering wheel and instrument gauges give the interior more visual flair. 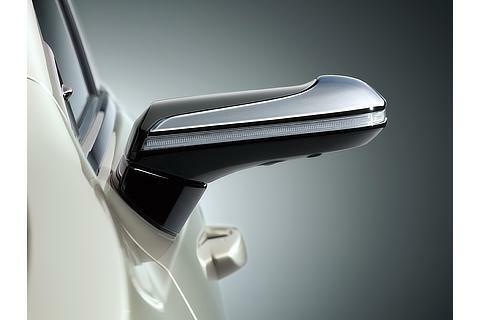 To convey the F SPORT's razor-sharp, on-road character to the interior, Lexus takumi craftsmen adorned the cabin with an exclusive aluminum ornamentation that undergoes a process called hadori, used in the finishing of samurai swords. 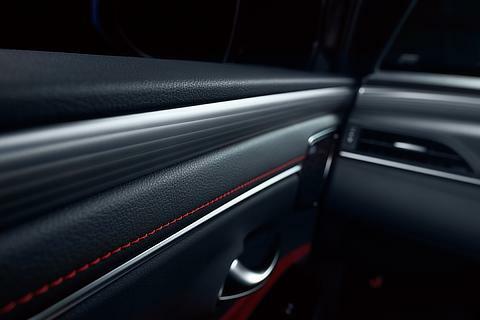 By employing the latest polishing technologies, craftsmen were able to lend a distinct impression of traditional Japanese sword artistry throughout the interior of the ES F SPORT. 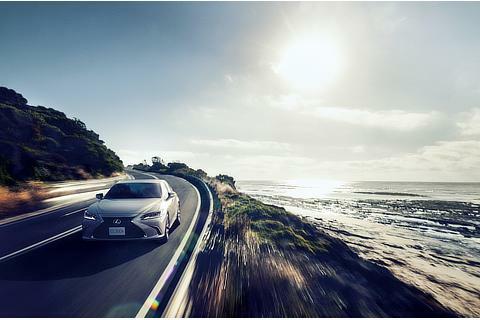 Lexus remains committed to rapidly developing the top safety technologies in the world and equipping them into as many of its vehicles as possible. 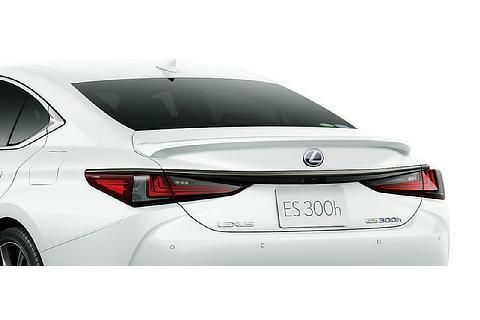 In addition to the world's first Digital Side-View Monitor, the ES is also equipped with the latest version of the Lexus Safety System+. 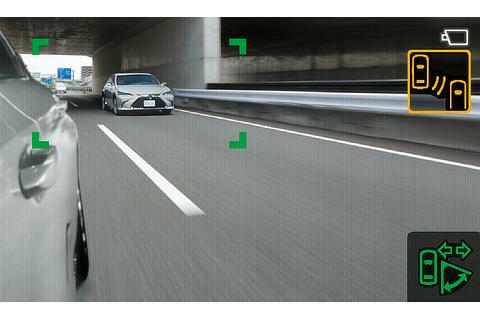 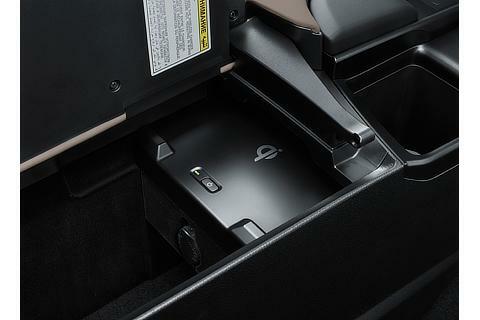 The new ES is the first production car in the world to offer a digital side-view monitor system. 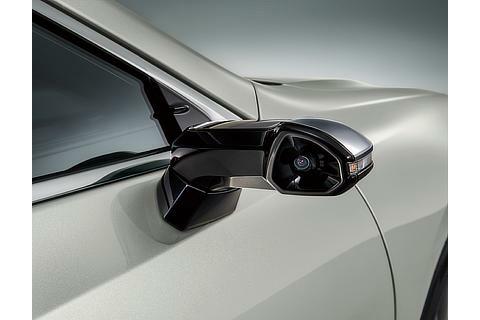 Digital Side-View Monitors use exterior cameras mounted on the front doors to transmit images to two 5-inch monitors inside the cabin at the base of each A-pillar. 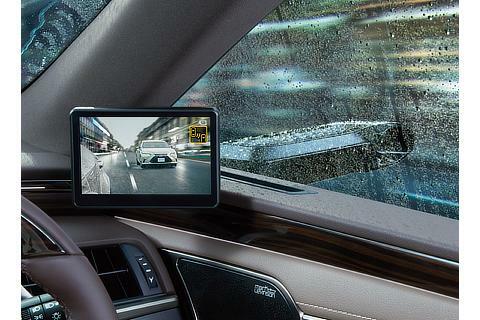 The cameras are resistant to raindrop stains, and because the monitors are located inside the vehicle, the driver always has a clear view of the transmitted image, no matter the weather. 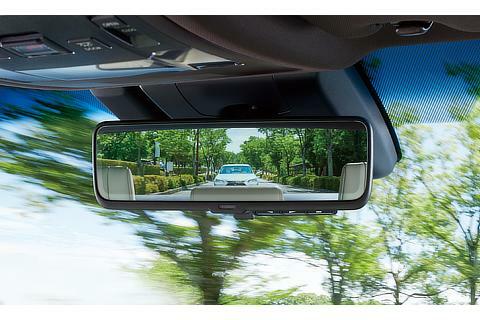 Replacing conventional mirrors with small cameras gives the driver virtually unblocked forward views out the side windows, and wind noise is significantly reduced, resulting in a quiet cabin. 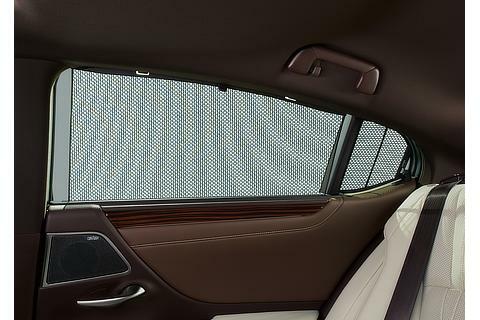 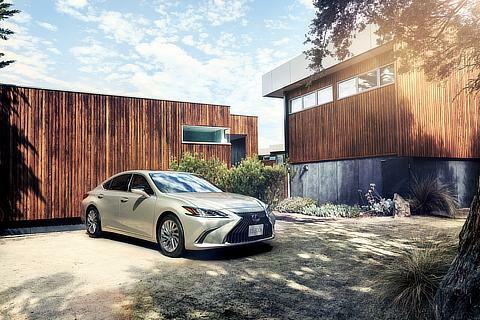 The Lexus Safety System+ featured in the new ES is thoroughly updated with the latest technology. 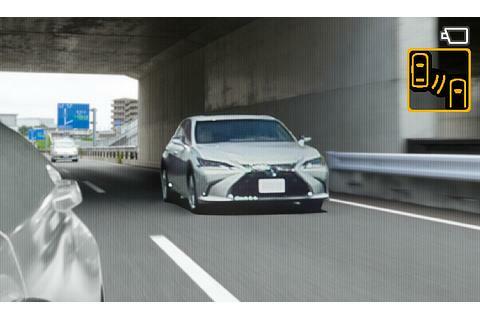 A forward-looking camera and millimeter-wave radar remain integral parts of the safety package to further reduce road fatalities and traffic accidents, while easing the burden and stress on the driver. 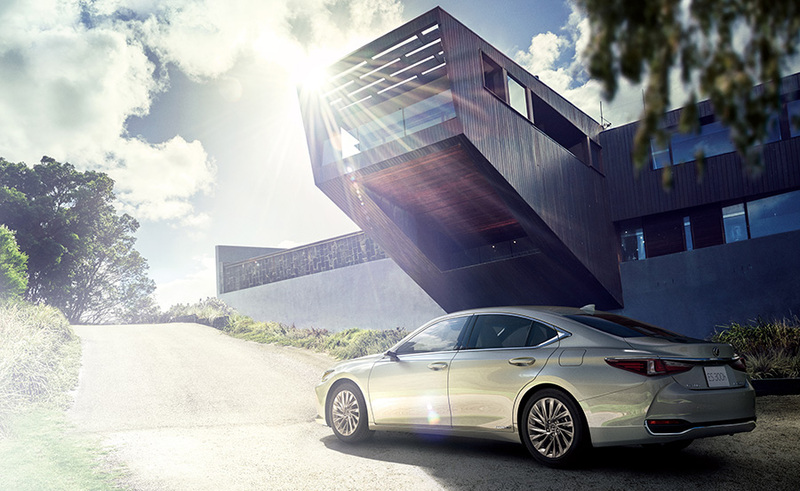 With this system, the new ES offers the highest level of security, allowing the driver to enjoy a safe, pleasant motoring experience. 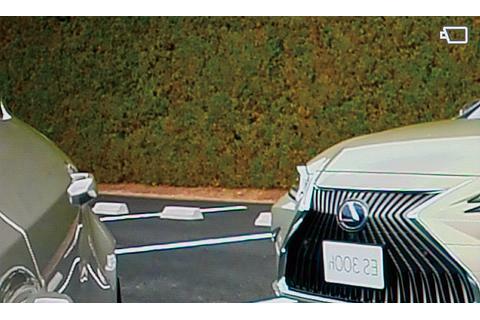 Pre-Collision System uses an in-vehicle camera and front-grille-mounted millimeter-wave radar to help spot bicyclists and pedestrians during low-light conditions. 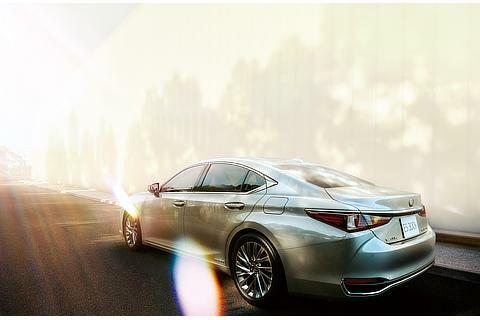 Dynamic Radar Cruise Control together with Lane Tracing Assist (LTA) help ensure the new ES stays in its own lane. 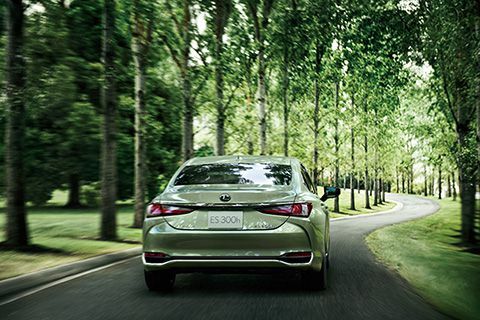 If the system detects a potential lane departure while Dynamic Radar Cruise Control is activated, LTA alerts the driver with a visual warning and either an audible alert or steering wheel vibration; it may also apply a small active steering correction. 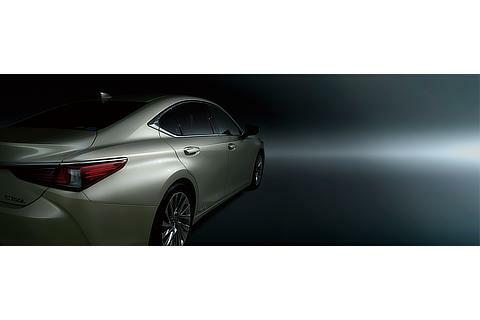 The Adaptive High Beam System (AHS*8) automatically controls light intensity to safeguard oncoming vehicles or those in front of the ES from glare. 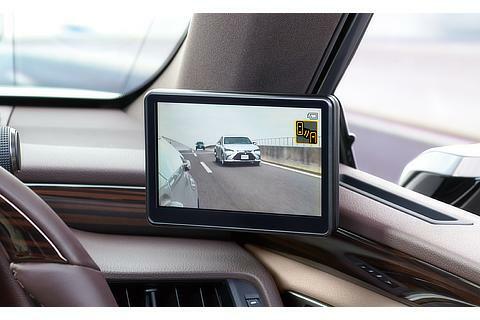 Road Side Assist (RSA*9) acquires road sign data via a camera and the navigation system, and displays information using the head-up display and multi-information display, thus reducing driver failure to recognize signs and support safe driving. 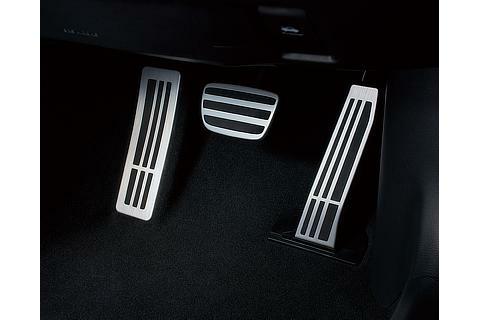 The Parking Support Brake System eases burden when parking and tight maneuvering is carried out in restricted spaces such as parking lots, where moving vehicles and pedestrians are likely to be present. 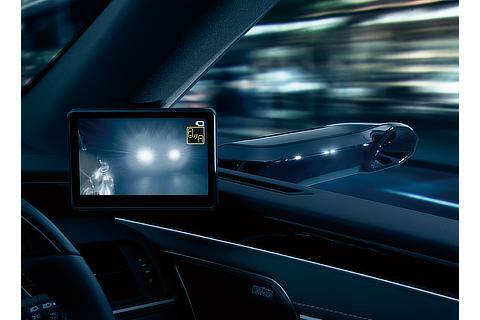 The system detects pedestrians using a rear camera, and in case of a possible collision, helps to mitigate damage through use of alerts and active brake control. The Panoramic View Monitor provides a bird's-eye view of the surrounding environment, equipping drivers with a composite image of the vehicle's surroundings. *1As of October in 2018. 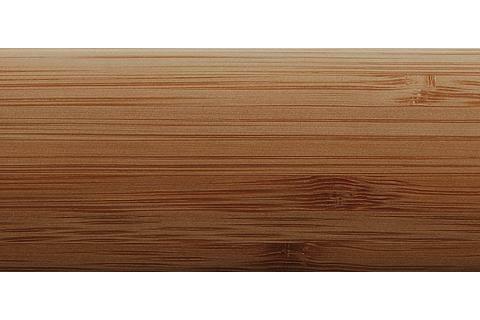 *2Manufacturer's Suggested Retail Price. 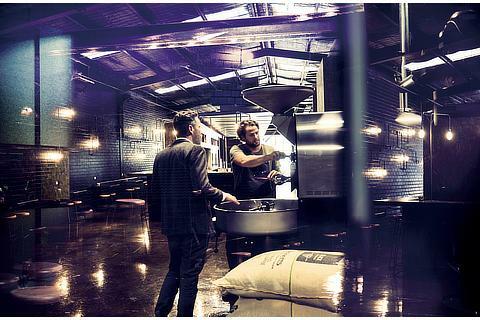 Recycling fee not included. 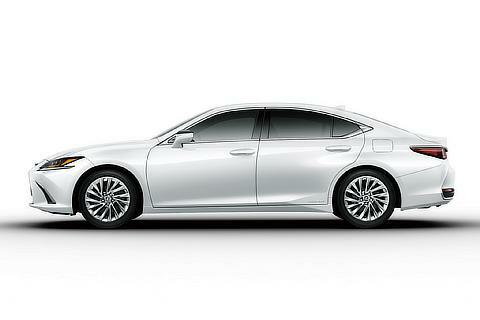 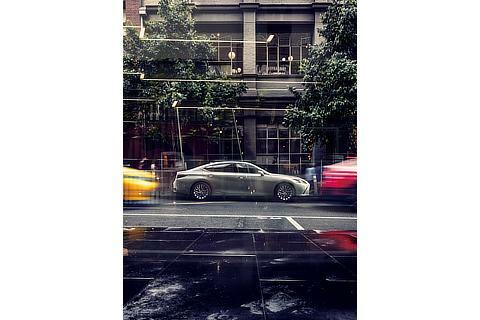 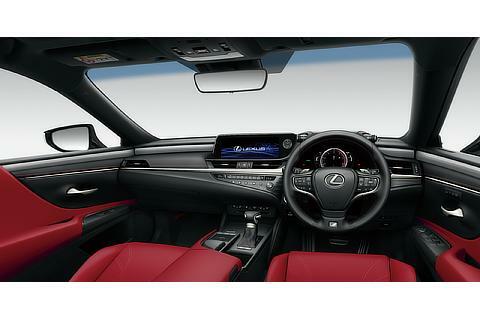 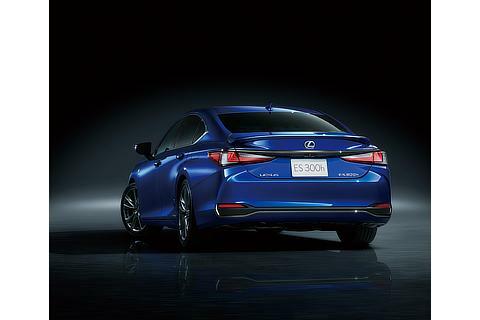 *3Standard for F SPORT, "Version L." Options for Standard specifications. 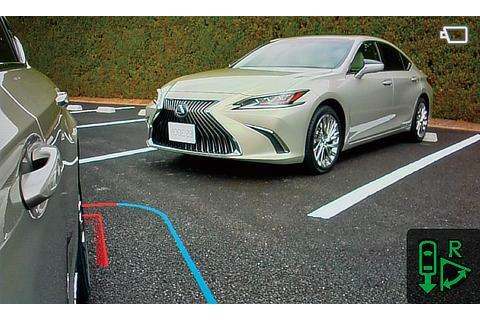 *5Standard for "Version L." ViscotecsTM is a registered trademark of Seiren Co. Ltd.
*10Parking Support Brake (for pedestrians in the rear) is standard for "version L."